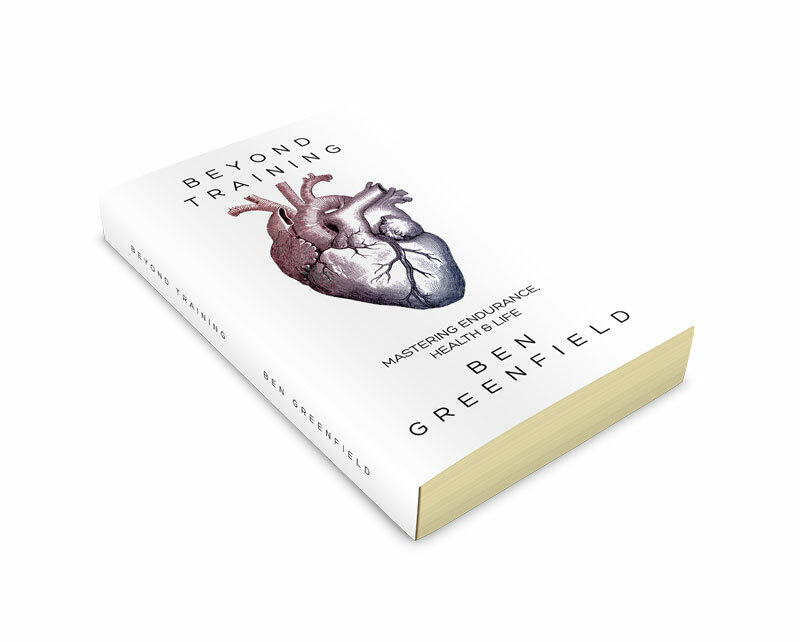 Author and Rock Star Triathlete Academy sports nutritionist Ben Greenfield has tackled this issue is his new book “Beyond Training: Mastering Endurance, Health & Life“. The book, available now for pre-order at the website BeyondTrainingBook.com, addresses issues such as ways to quickly and safely build endurance, time-saving tactics for maximizing workout efficiency, ways to ideally recover from workouts, injuries and overtraining, the most important blood and saliva biomarkers and how to test them, systems to enhance sleep and decrease stress, nutrient dense meal plans and recipes, and even time-efficiency tips for balancing training, work, travel, and family. The book is now available for pre-order in both electronic and hard copy form at all major booksellers, including Amazon and Barnes & Noble. To learn more, and to enter into bonuses, raffles and prize giveaways for pre-ordering, visit BeyondTrainingBook.com.